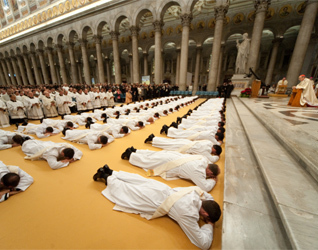 On Christmas eve morning, Cardinal Valasio De Paolis, CS, the pontifical delegate for the Legion of Christ, ordained 61 new priests on Christmas eve at Saint Paul outside the Walls. The Most Reverends Brian Farrell, LC and Paolo Schiavon, respectively from the Pontifical Council for the Promotion of Christian Unity and auxiliary bishop of the Diocese of Rome, concelebrated. Among the 61 ordained 7 from the USA, 3 from Canada and 28 from Mexico. 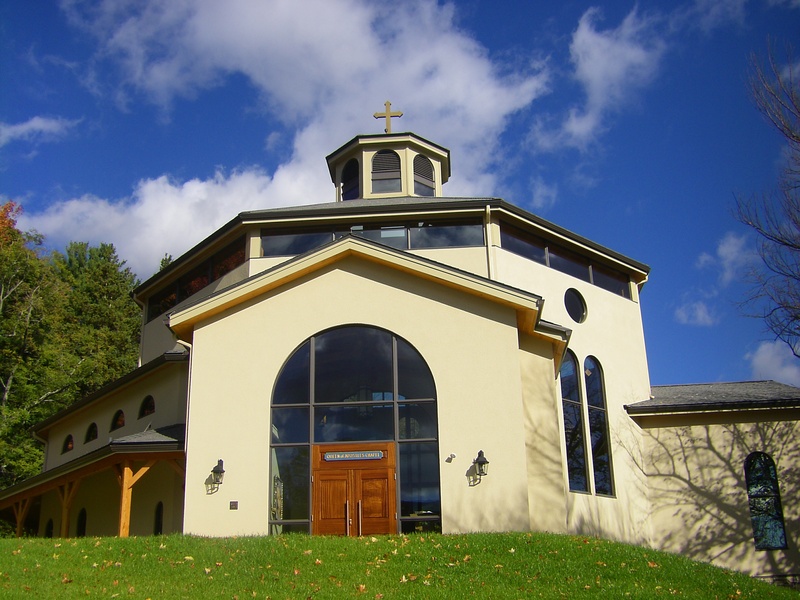 Priestly ordinations in the Legion of Christ typically happen on Christmas eve so that on Christmas day the newly ordained priest celebrates his first Mass of Thanksgiving on the great feast of the Incarnation. The Legion of Christ’s news on the ordinations is here. I think it’s a big task that I do no hesitate to define reform. But reform in the Catholic sense of the word, which is to get as close as possible to the source, close to the Heart of Jesus, which is the mystery of the priesthood. Therefore, they must take care of the relationship with God. 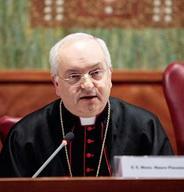 Watch the video on what the Cardinal has to say…. Jesus says to his disciples, ask the Lord to send workers into his harvest (MT 9:38). 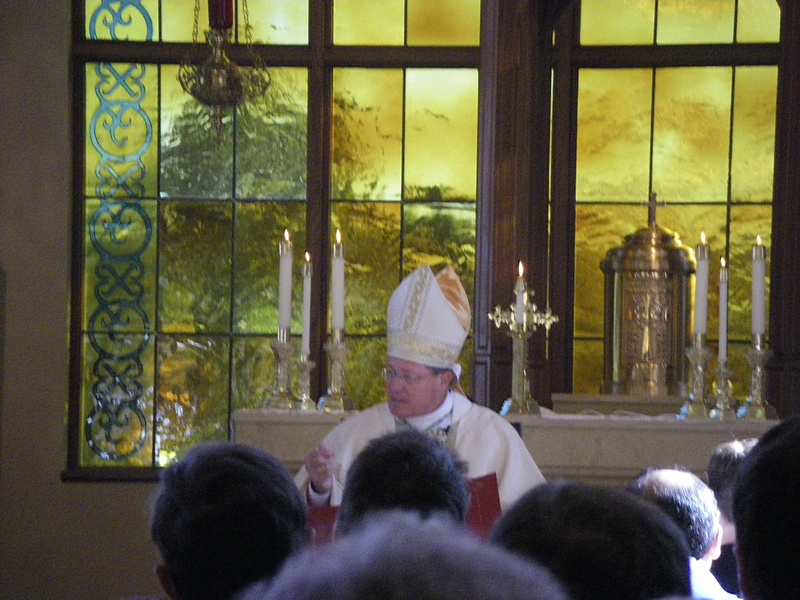 Earlier today I attended the Sacrifice of the Mass celebrated by His Excellency, the Most Reverend Michael R. Cote, Bishop of Norwich and Chancellor of Holy Apostles Seminary (Cromwell, CT), where he also instituted 27 seminarians in the ministries of Lector and Acolyte. These men of various ages, life experience and affiliation, are preparing for service as priests. 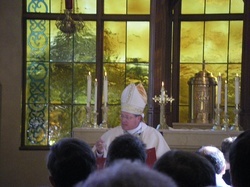 This was the first time these rites were performed in the new seminary chapel. These rites are minor, but essential in the life Church as she prepares men for service as priests. All of these men have been reading the sacred Scripture at Mass and serving and bringing Holy Communion to the people. But now, they are more official in their service for without these rites they can’t be advanced to the Order of Deacon. Take this book of Holy Scripture and be faithful in handing on the Word of God, so that it may grow strong in the hearts of His people. Take these vessels with bread and wine for the celebration of the Eucharist. Make your life worthy of your service at the table of the Lord and of His Church. Bishop Cote reminded all the seminarians that as ministers of God and of the Church they are to read the signs of the times, to think with the Church, to share the Good News of the Lord and to signs of mercy for the faithful. He emphasized that priests and deacons and other ministers are to be gentle shepherds of the Gospel: nothing harsh, nothing repelling when it comes to teaching the faith and exercising the pastoral office. My friend and neighbor, Ken Dagliere, a seminarian for the Archdiocese of Hartford was one of the men given ministry of acolyte. His new ministry allows him to officially serve at the altar, expose and repose the Blessed Sacrament and cleanse the liturgical vessels if a deacon or priest is not available. Driving to and from the seminary there was a tangible experience holiness and the feeling of rightness of the event just lived: not only did I sense the presence of the Holy Spirit but also the graces of friendship and the beauty of the horizon revealed the face of God. New England color is particularly revealing of God’s interest in our lives. You know when something is “just right,” “just what it’s supposed to be.” Saint Catherine of Siena tells us that we know that grace is at work in our lives when we are who we are meant to be; in another vein: we are to strive to be what God has made us to be. It is an awareness of the Divine Plan in our lives. And so today, 27 seminarians, visiting priests and laity with the bishop asked the Holy Spirit once again make hallow the lives those called to priesthood. But lest we forget that all people have vocations: some it’s priesthood, for others it’s teaching, and others the lay life in its multiplicity of works; all are called to seek the face of Christ and to live the Gospel and the sacraments. May Mary, Queen of the Apostles and seminarians, pray for Ken and the other seminarians as they continue their formation for priesthood. 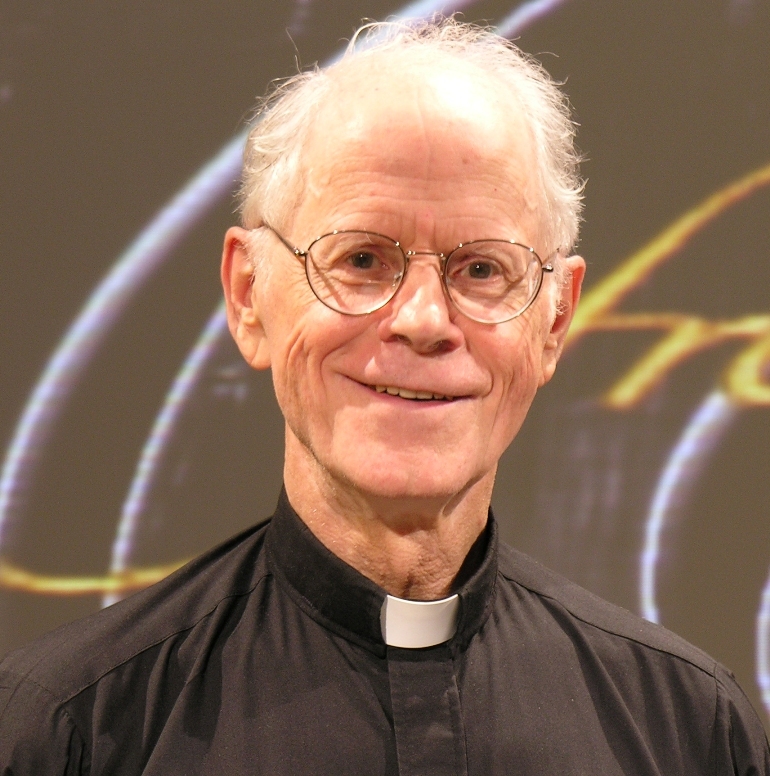 I recommend to your prayers the peaceful repose of the soul of Father Thomas Dubay, SM, who died yesterday morning in Washington, DC. Father Dubay has been ill for some time. An announcement may be read here. nor will consent to its salvation, save through nailing it to the Cross. expelling the Devil (Cardinal Suhard, Priests Among Men, pp. 82-83; 44-45).